When Dylan Snell connected with Goodwill in 2012, he faced a number of obstacles to achieving independence. At just 18 years old, he was homeless and had dropped out of high school. A criminal history left him deeply in debt and with limited job opportunities. His transportation was unreliable, and he had little support from his family. Dylan learned about The Excel Center, Goodwill’s high school for adults, from a friend who was enrolled at the Anderson location. Dylan didn’t need many credits to graduate and decided earning a diploma was a good first step forward, but he still struggled. “When Dylan enrolled at The Excel Center, he lacked support, opportunities and experience, and had to make a lot of big life decisions on his own,” said Miriam Henry, Director at the The Excel Center in Anderson. 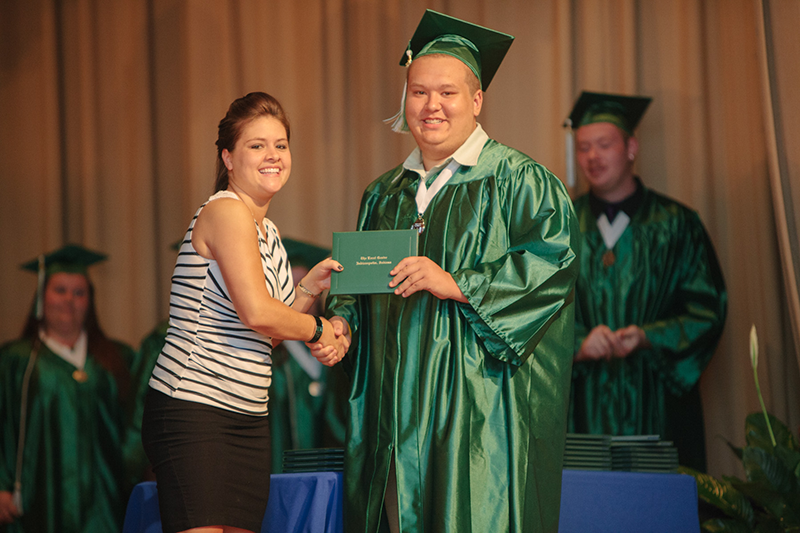 With the guidance of staff, Dylan didn’t just earn his diploma — he gave the commencement speech at graduation, and eventually accepted an employment offer from Kent Kramer, then-Vice President of Retail Operations at Goodwill. Dylan was employed as a cashier at the Anderson Goodwill store when he started working with the Goodwill Guides program, which provides life and career coaching services to retail employees. The Guides worked with Dylan to help him create a budget, secure housing, and prepare for new employment opportunities. After several promotions and four years at Goodwill, Dylan began considering external opportunities with the assistance of TalentSource™, Goodwill’s team that connects qualified candidates to jobs with employer partners. 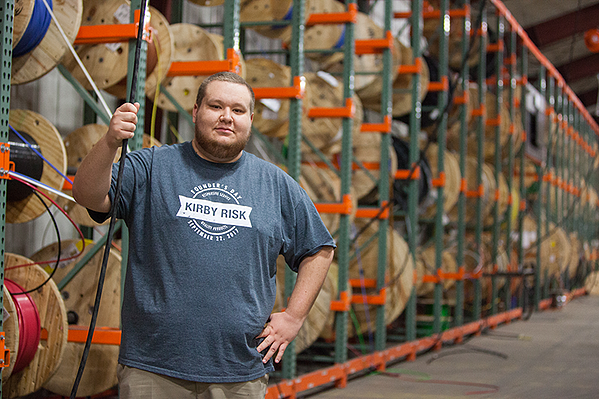 Dylan’s qualifications and experience were a great fit for Kirby Risk Electrical Supply, where he accepted a position as a Commodity Sales Support Representative in August 2017. Dylan now mentors others facing the same obstacles he has overcome, taking what he learned and paying it forward.